Chiropractic treatment often requires soft-tissue work or stretching to maintain the benefits. 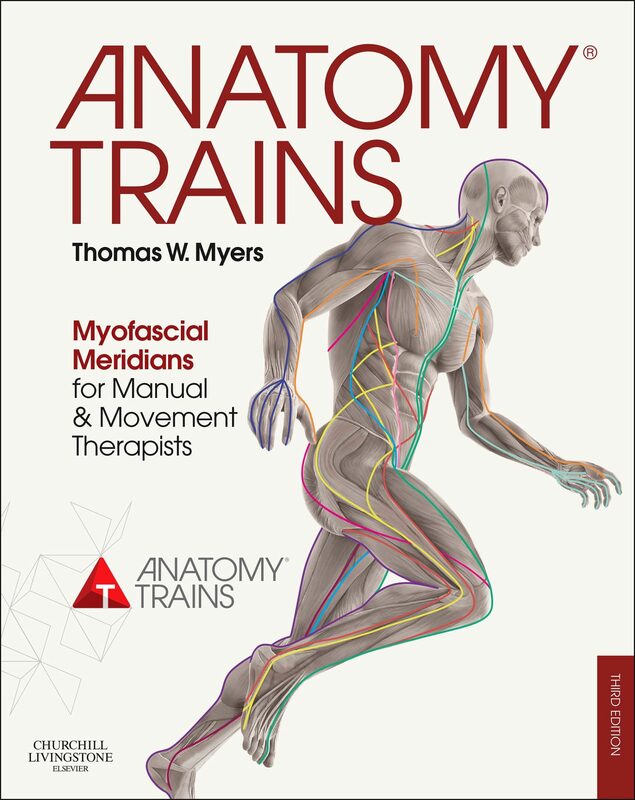 Whether you do this yourself or assign it to your soft-tissue worker, the Anatomy Trains map can make your work more effective and long-lasting. 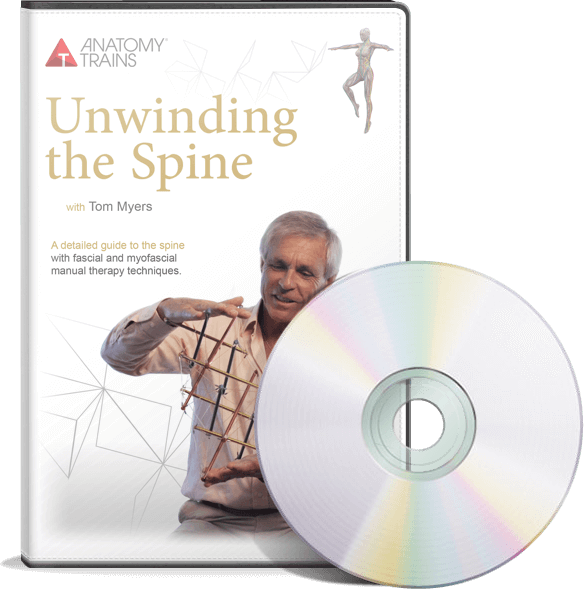 Chiropractic and Anatomy Trains is a powerful combination.